Newton Waterproofing has launched the ‘Newton Membrane Recycling Service’, the UK waterproofing industry’s first recycling service. Introduced on September 27th of this year, the new service is simply a glut of sustainability innovation. 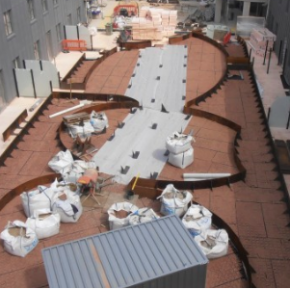 It is the industry’s very first scheme for collecting and recycling the offcuts produced during the installation of cavity drainage membranes. Alongside this, Newton 508 eco Floor and 520 eco become the first cavity drain membranes in the UK to be manufactured entirely from 100% recycled material, whilst also technically supported by full BBA certification. 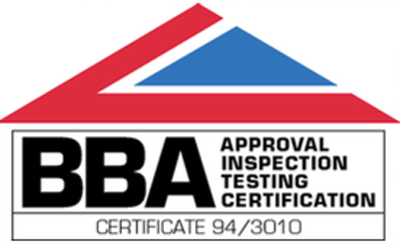 Newton Waterproofing are no strangers to visionary thinking and pushing the boundaries; from manufacturing the first ever cavity drain membranes to creating the first approved specialist contractor scheme, helping to advance UK waterproofing dramatically. 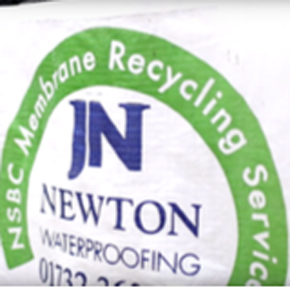 The Newton Membrane Recycling Service came into being due to the hundreds of tonnes of unusable off-cuts of cavity drainage membrane the UK waterproofing industry sends to landfill every tear; previously, there was no service designed for the collection and recycling the material. The service, available through Newton Specialist Basement Contractors, collects waste membrane on delivery backloads and processes it at Newton’s Kent headquarters. 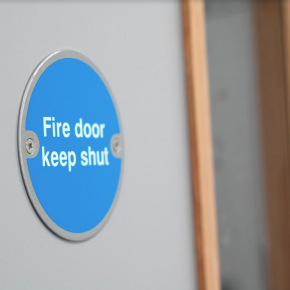 It is then sent off for recycling with Biffa Polymers, where it is prepared for manufacturing into new products for the construction industry, therefore achieving a ‘closed-loop’ recycling process. Working in conjunction with organisations such as RECOUP and Biffa allows the Newton Membrane Recycling Service to be wholly traceable. This means Newton can track where all of the recycling material comes from and produce reports that all participating specifiers, developers and contractors can use to ensure they are fulfilling their corporate social responsibility. Also sure to interest is the UK waterproofing industry’s first two cavity drain membranes which are manufactured from 100% recycled material. 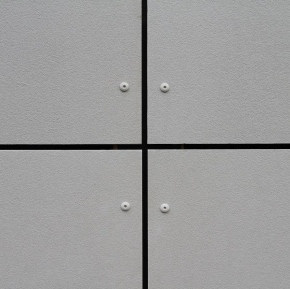 The membrane design of Newton 508 eco Floor is new and innovative, with a diagonal stud design that gives a greater number of studs per square metre, resulting in a higher compressive resistance and less loading to the substrate to which it is applied. In tandem with the Newton Membrane Recycling Service, these two new membranes allow specifiers to ensure that not only is all membrane waste from their projects is responsibly recycled, but also that the membrane being installed in the first place is coming from a sustainable source.